Are you in need of an upholstery cleaner on The Wirral? Maybe your couch needs a little makeover. You would need a little love too if you were sat on all day! Maybe you have a messy husband, slobbery dog or terrible toddlers? If this rings true then you can rely on Dave here at Dirtbusters upholstery cleaners on The Wirral to get the suite in question looking great again. Just call me on 0151 676 9552 and explain what you have got, and why it needs cleaning. In my couch cleaning journey, I have lots and lots of happy repeat clients. I have cleaned many 3 piece suites in preparation of the arrival of a new baby, and now I clean the same sofas after this now teenager has spilt makeup on it. I have cleaned upholstery that has been given to sons and daughters when they fly the nest, as well as before being given to charities such as the Red Cross. There a few different approaches when it comes to deep cleaning carpets and upholstery. I usually choose my preferred method once I see the couch in question. In the main, I use a method that many refer to as ’steam cleaning’, although the correct term here is ‘hot water extraction’. Just steam alone will not clean a sofa, but it will damage it. Some fibres won’t like a hot water rinse, so I may choose a dry foam or encapsulation clean instead. I can clean most upholstered fabrics all over The Wirral, from a microfibre suite in New Brighton to a cotton mix armchair in Heswall, I have upholstery and leather cleaning covered. Dirtbusters can give you extra confidence in our upholstery cleaning service, as we are approved and vetted by Which? Trusted Traders. IS DAVE AT DIRTBUSTERS THE RIGHT CHOICE FOR UPHOLSTERY CLEANING ON THE WIRRAL? There is no one fix solution for cleaning expensive fabrics. I can clean most fabrics with challenging soiling conditions. If there is a reason the fibre won’t react to a clean then I will make this transparent upon arrival at your home. Things that can hinder a clean are dye transfer from clothes, as well as wear and tear. I always do my best to make my upholstery cleaning service in Wirral as ‘faff free’ as possible. This is why over sixty percent of my work comes from recommendations as well as from repeat clients. A few years ago I noticed a trend with my customers increasingly investing in leather suites. So I invested in the necessary training in order to offer a professional leather sofa cleaning service. When deep cleaning leather upholstery, it is really important for me to identify the variant of the leather and why it needs cleaning. An aniline leather needs caring for and cleaning in a different way from a pigmented leather. Whatever type of leather you have I can more than likely help you with it. Once clean, I always apply a mixture of wax and oil so as to help protect the leather post clean. If you live on The Wirral and have any fabric or leather upholstery cleaning questions, please call me anytime. 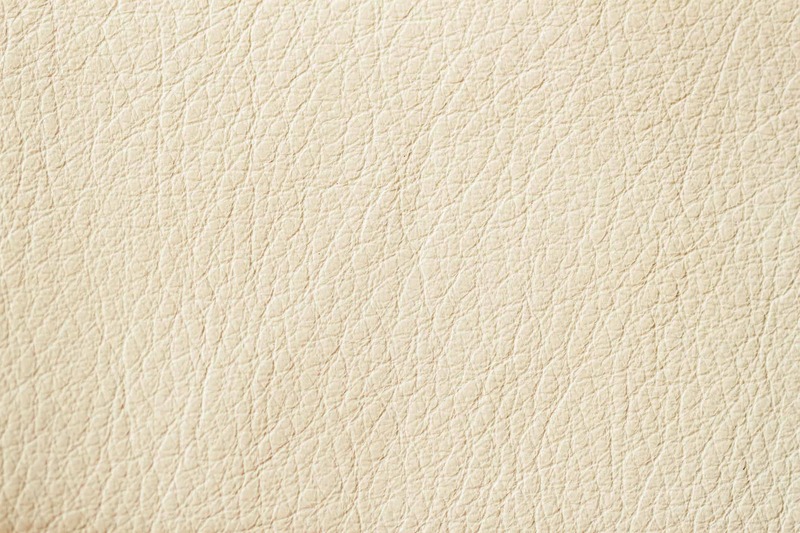 This type of leather is the best to clean and condition. The leather has been stripped of the animals oils, it is then coloured (usually via a spray) a colour such as white, cream, red etc. The leather is then covered in a clear lacquer to help protect the suite. In this case, I will use a leather cleaning foam by hand, or mechanically using rotating brushes. Once clean I add a blend of wax and oils. 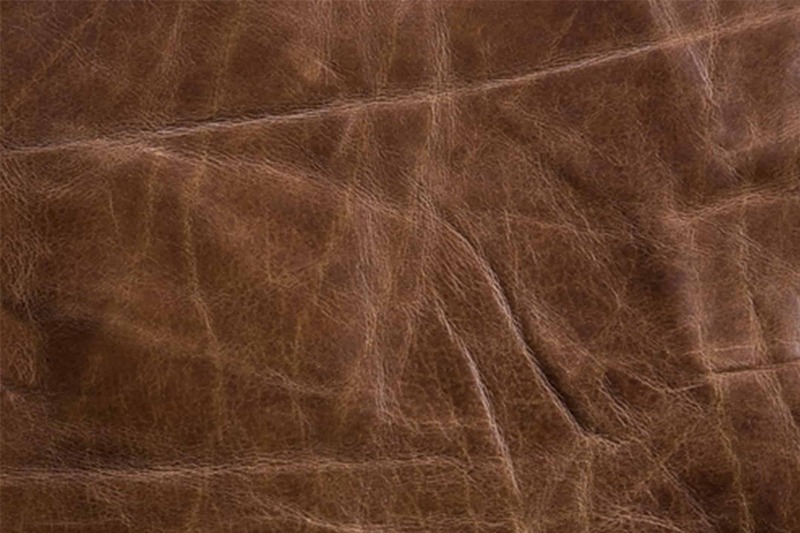 Here the leather has been stripped of oils from the animal, but the natural characteristics are left showing (such as scratches) giving a more natural rustic look. Rather than being spray coated with colour, aniline leather is dipped in a vat of dye. These leathers are more tricky to care for, as they are absorbant. They will stain if you spill something on them, and they will also soak in head grease. These are cleaned with a different type of leather cleaner, but I find adding dye to these suites can help restore the natural look. All leather cleans come with oil & wax as standard!